No Food, Gum or Beverages (other than WATER) are allowed on the field surfaces. No items may be spiked / pressed into the turf (eg corner flags, tents etc). Spectators are not to be on the field at any time. Especially note only water is allowed, no food at all and spectators are to remain outside the fencing. 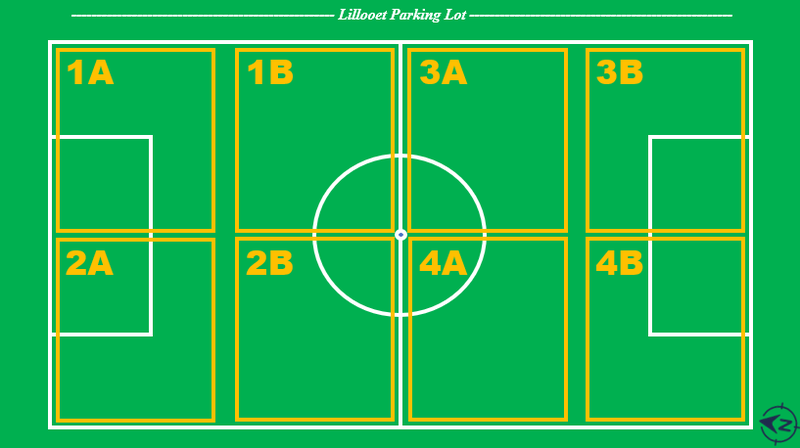 Parking for the field is in the lot between Rutland Middle and Rutland Senior schools.